Steel is sold in full 1 foot increments. The longest single piece we ship is 3 feet. No longer lengths are available. 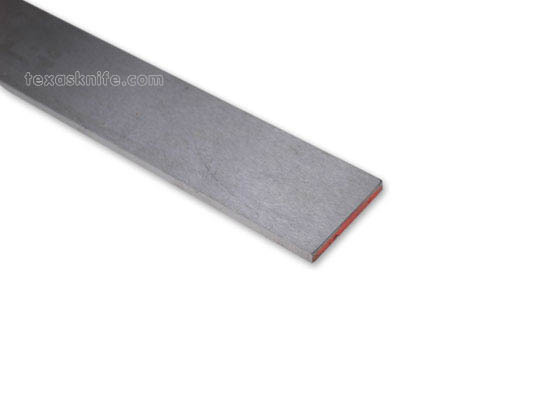 This steel is annealed and precision ground. It needs to be oil quenched. Notify me of updates to O1 Toolsteel-Precision Ground - 1/8" x 1-1/4" x 12"